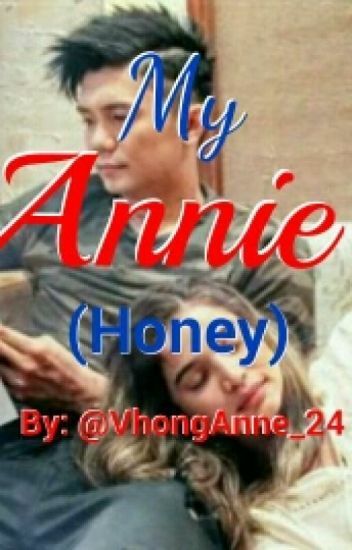 This book is formerly titled VHONG AND ANNE BOOK 1. And the next of this book is entitled WHEN I FALL OUT OF LOVE.., BOOK 2.
" I Think I Love You "
May mga challenges na darating sa buhay ng isang couple. Tulad ng VhongAnne Story na ito. Mapanindigan kaya nila ang Forever Partner? Will they still say to each other the word "I Love you"? Or just "I think I love you?" The unsure love? A love that's still undecided. Does forever exist with VhongAnne?